The main purpose of the liquidity bridge is to facilitate “Straight Through Processing” (often described as A book execution) by connecting the MT4 (or MT5) server with a particular Liquidity Provider or Price Aggregator. An MT4 bridge can be purchased from over 40 bridge providers or developed in-house. By the way, the “MT4 to MT4” bridges that were so popular 5 years ago are almost extinct nowadays. MT5 Bridges, or so-called "gateways", are available directly from the Meta Quotes or via a few industry technology vendors. 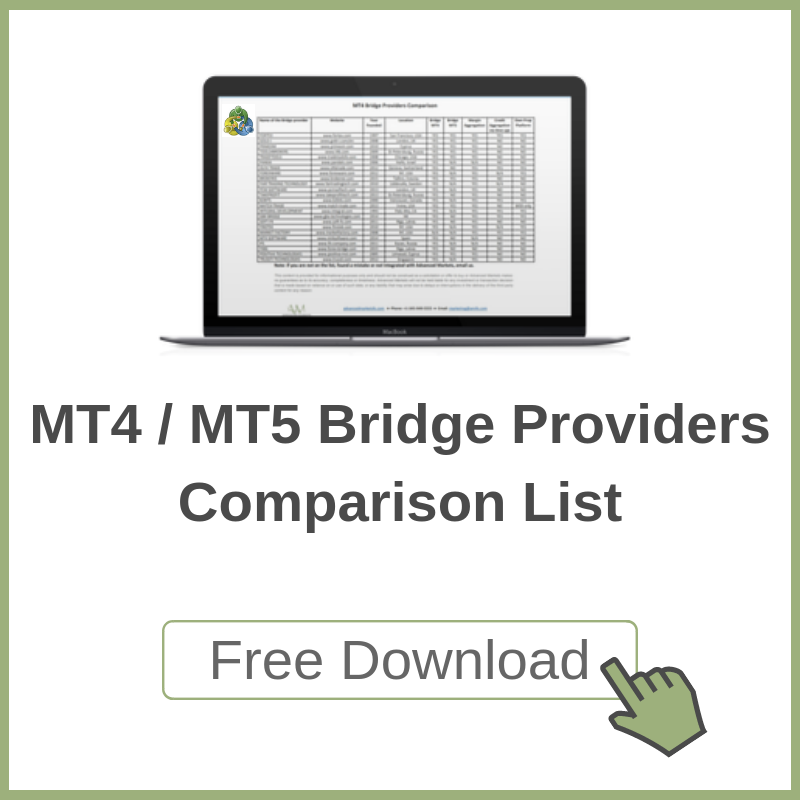 MT4 has been around for 10+ years, and the goal of every bridge provider is to sell their own product. That being said, for the most part, almost all MT4 bridges have identical functionality with some slight nuances. What are the top 5 Bridge features that MT4 server owners use most often? MT4 Bridge functionality is less in focus right now whilst I see increased attention being given to “Tradable Back Offices” (Full Function Platforms) for hedging or for running C book algos. This is also evident with the MT5 Bridges, despite the fact that the MT5 structure itself is very different when compared to that of MT4. In fact, many MT4 Bridge features are not even needed where MT5 is concerned. As an example, MT5 has a built-in risk management tools that somewhat eliminates the need of B-booking bridge functionality. Smaller brokers are looking for more efficient ways to manage A and B Book execution, especially the need to spend less time on risk management and the ability to move accounts without the additional reporting burdens. 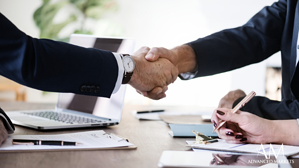 Larger brokerages are looking for systems that can help them manage multiple White Labels, especially since many WLs want to be more independent, place offsetting hedges themselves, and manage their own A Book. Finally, there is a new market for enterprise level solutions, that are independent and co-exist with MT4/MT5, where bridges play only a very tiny role. Note: If you are not on the list, found a mistake or not integrated with Advanced Markets - contact us! 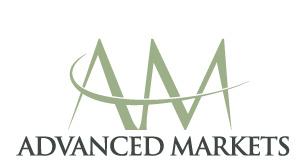 Learn more about what is the best MAM system for MT4 / MT5 and download our Comparison of MAM Plugin Providers for MT4 / MT5. If you have questions or comments regarding this topic, please also contact us - We are always happy to help you!